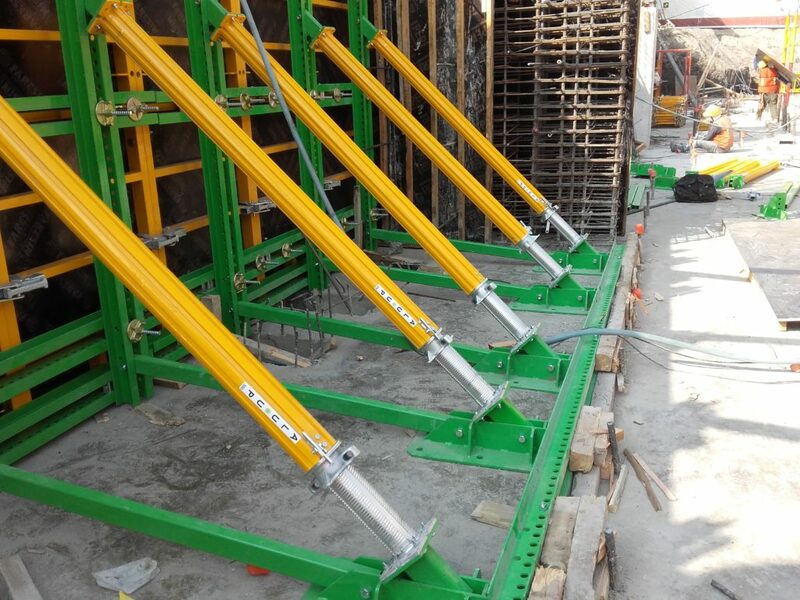 The new single-sided wall system developed by Faresin Formwork is a very versatile and efficient building solution. 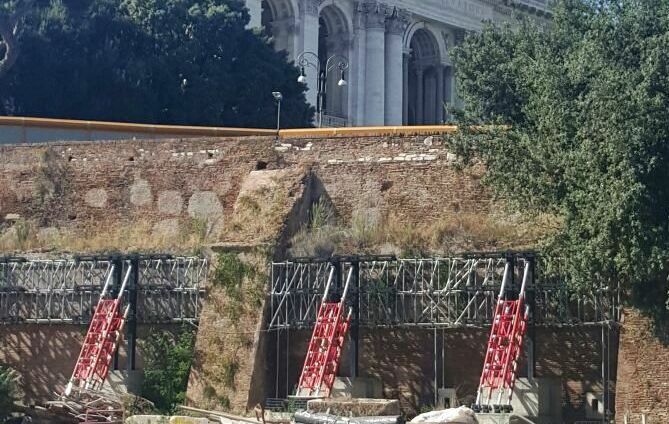 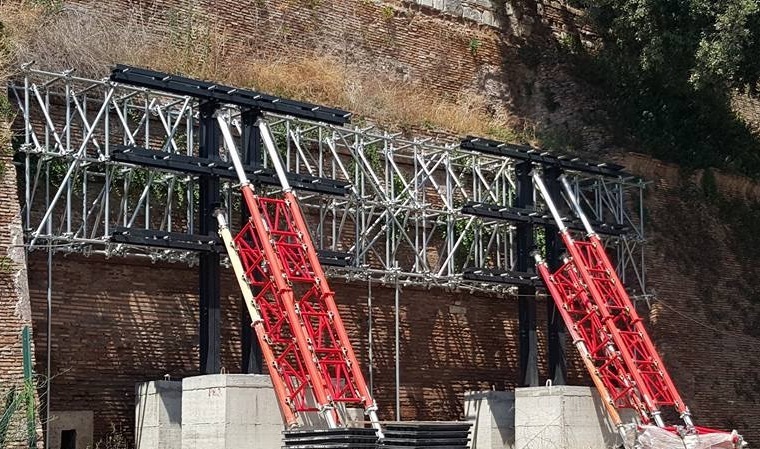 The shoring system is comprised of high capacity aluminium props, ALU-UP2, which can be used not only for the construction of single-sided walls but also for the traditional uses for which they were designed. 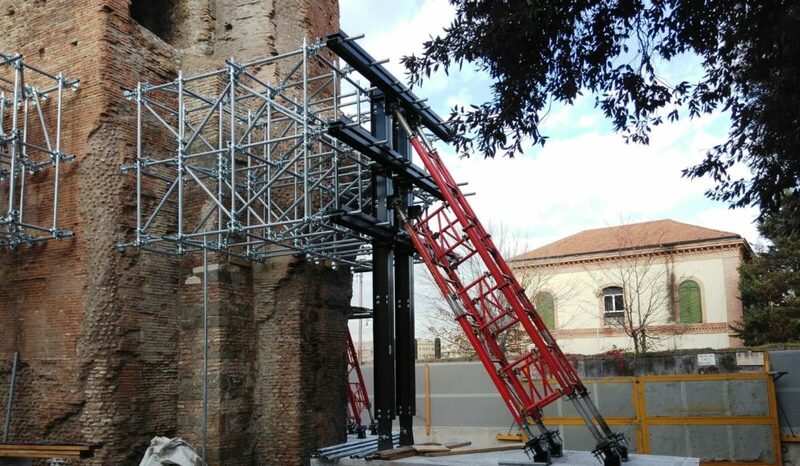 The coupled UPN 100 vertical reference beams can also have multiple uses.